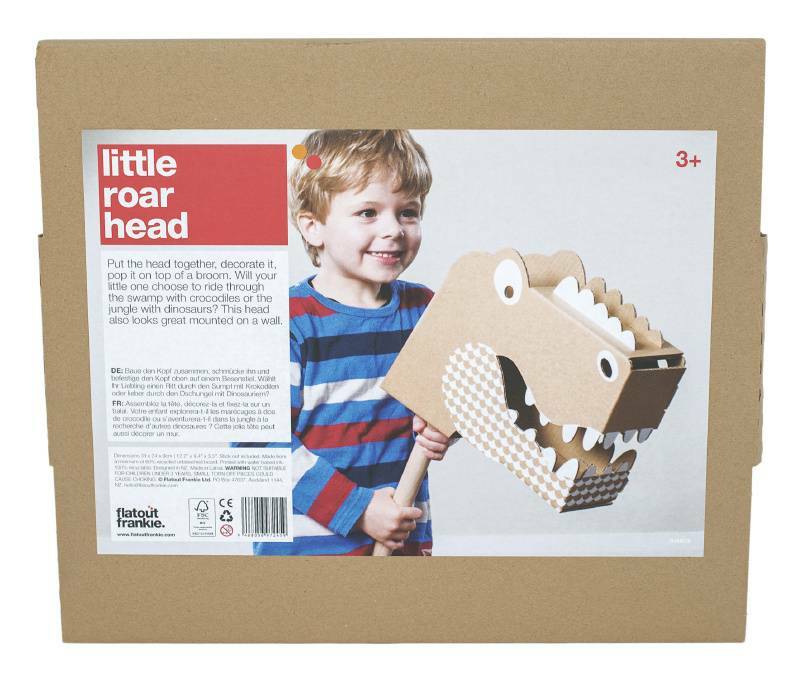 Roooaaaar!! 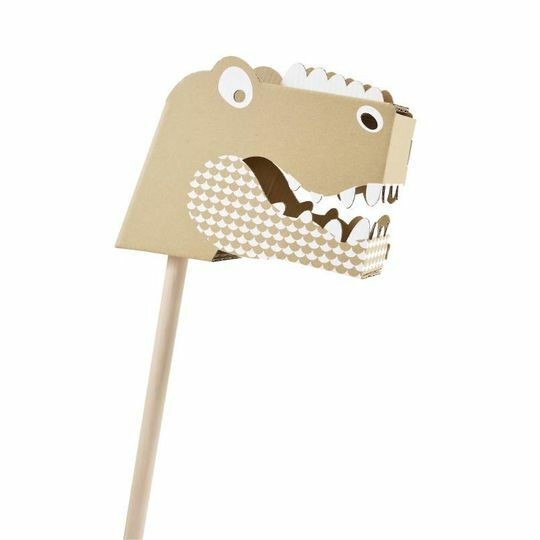 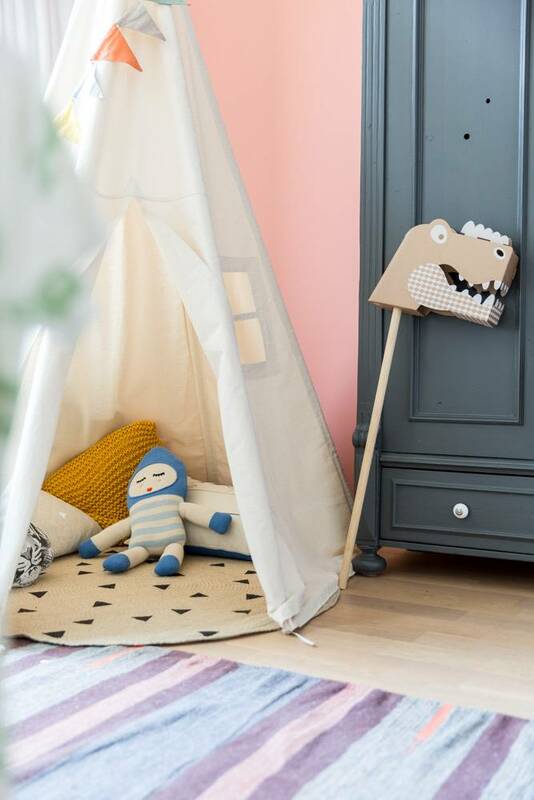 Pop this little roar head on top of a broom and be prepared enter a new fantastical world. 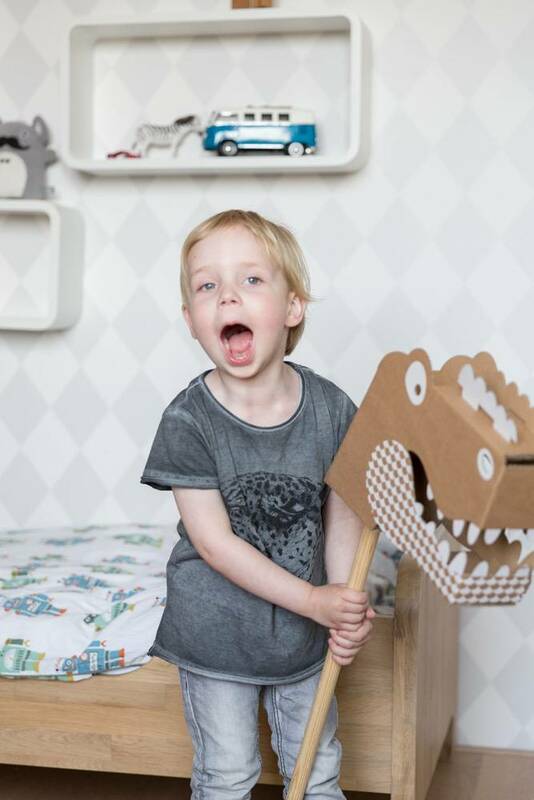 Will your little one choose to ride through the swamps with the crocs or the jungle with the dinosaurs. 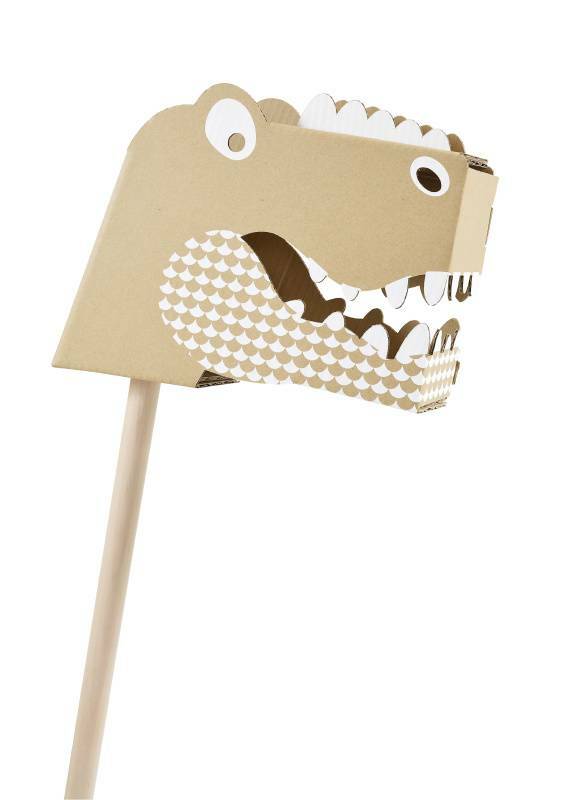 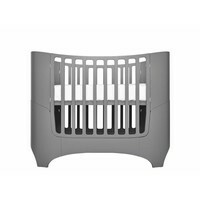 These also look amazing decorated and wall mounted. 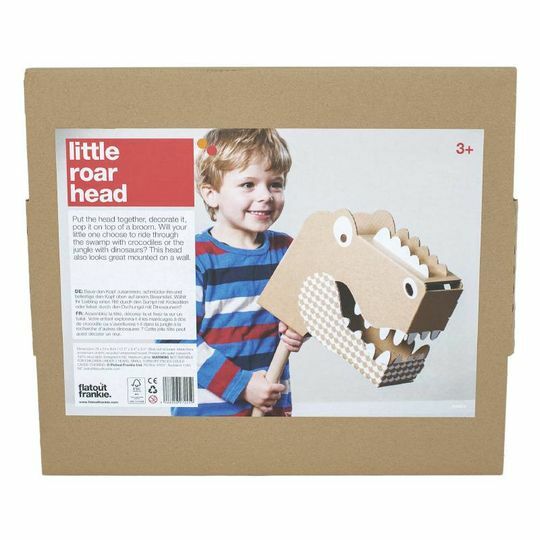 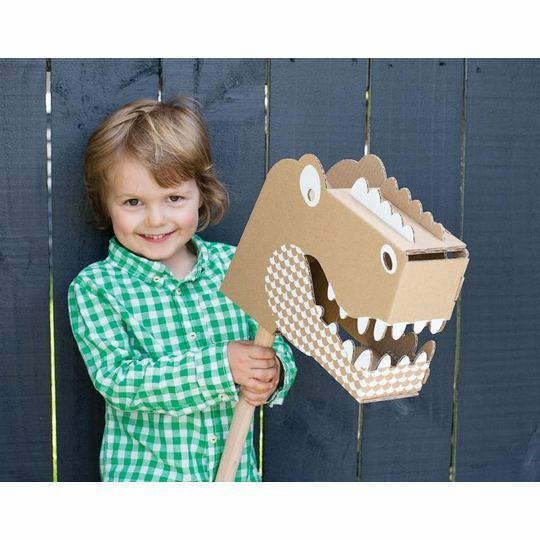 By the wonderful Flat Out Frankie, creating flat packed cardboard toys designed to inspire creative and active play. 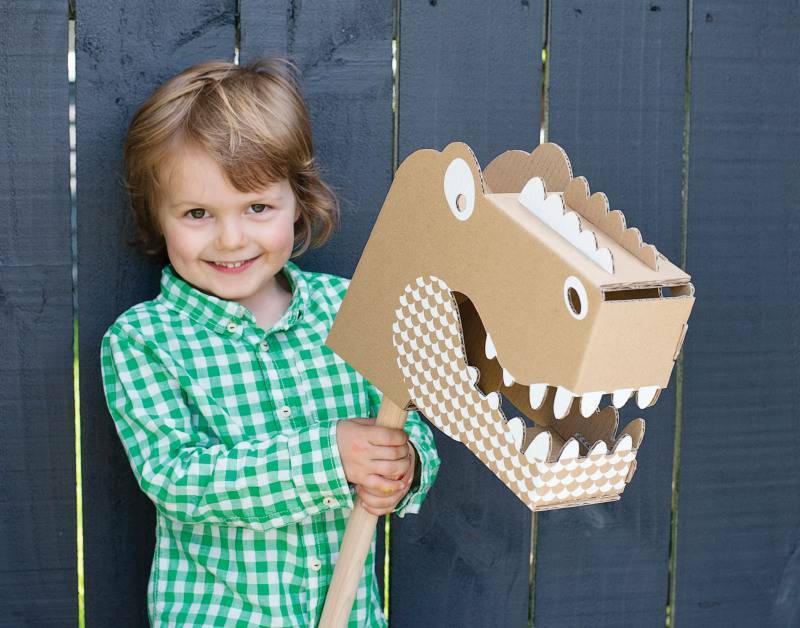 100% recyclable, designed and made in New Zealand. It’s all good!